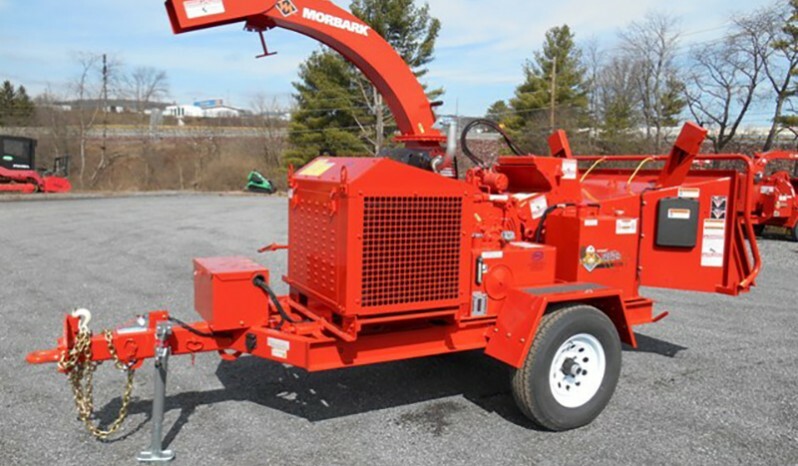 With its power and easily transportable design, the compact and economical Beever™ M12RX Brush Chipper is the ideal unit for utility line clearing, residential tree services, rental yards and municipalities. The dual-sided, chambered air impeller system increases chip-throwing velocity and reduces dust and material blowback out the infeed to pack more into the chip truck. The 18-inch diameter single top feed wheel easily climbs over material, reduces drag and increases chipping efficiency. 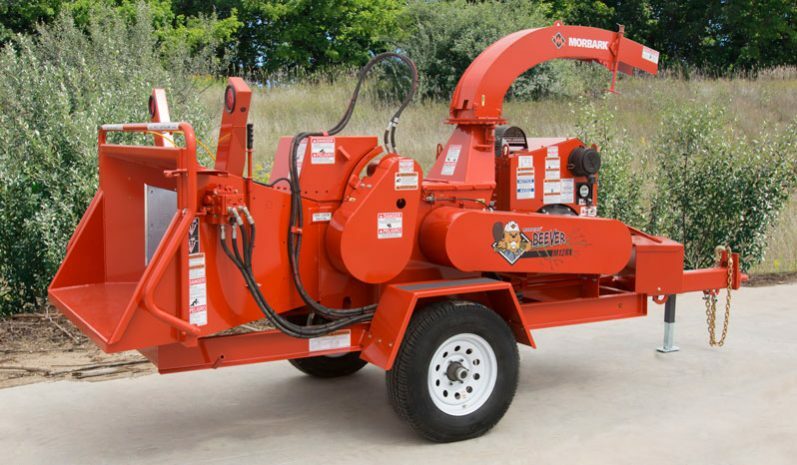 Like all Morbark equipment, the M12RX is a long-lasting, durable machine backed by a world-class parts and service support team. Length 15 ft. 4 in. Width 5 ft. 11 in. Fuel Tank Capacity 24.5 gal. 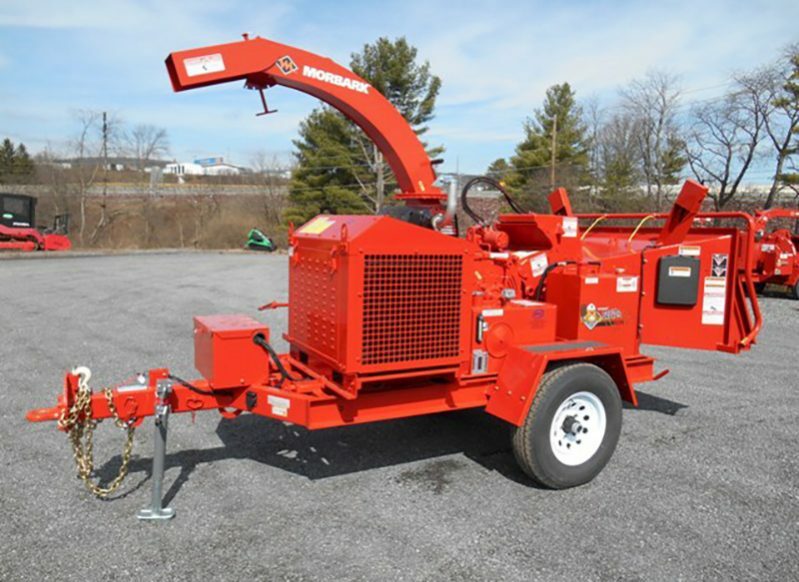 The 60-inch wide x 31-inch high chute opening and 15-inch wide x 12-inch high throat opening allows for easy feeding of branchy material and reduced saw labor. Drive belt inspection cover provides easy access for drive system maintenance. TorqMax™ top feed wheel compression system with spring-assisted down pressure generates more than 3,200 ft. lbs. of material pulling force. 360° swivel discharge with chip deflectors puts chips right where they’re needed without removing the Beever from the tow.